Metatarsalgia is frequent. Most patients respond to 6 to 12 months of conservative management. 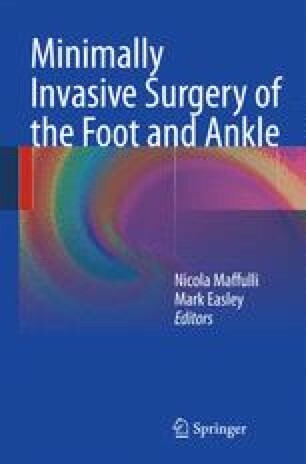 At times,, usually from structural abnormalities of the foot, especially first-ray shortening, surgery provides considerable benefit.